We kindly ask the visitors of the Vilna Gaon State Jewish Museum to participate in a survey about our services, which may be found here. Your answers will help us develop and improve. Thank you in advance! 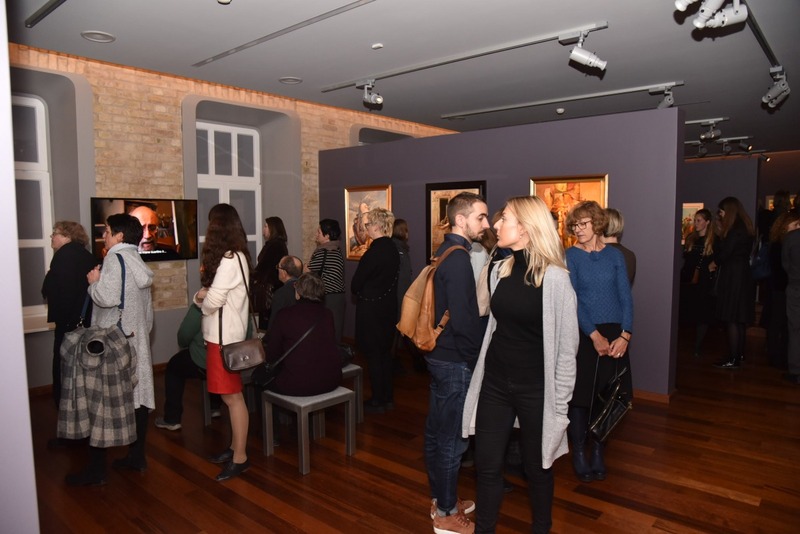 In the photo: visitors of Samuel Bak Museum. Photo credit: Paulius Račiūnas.